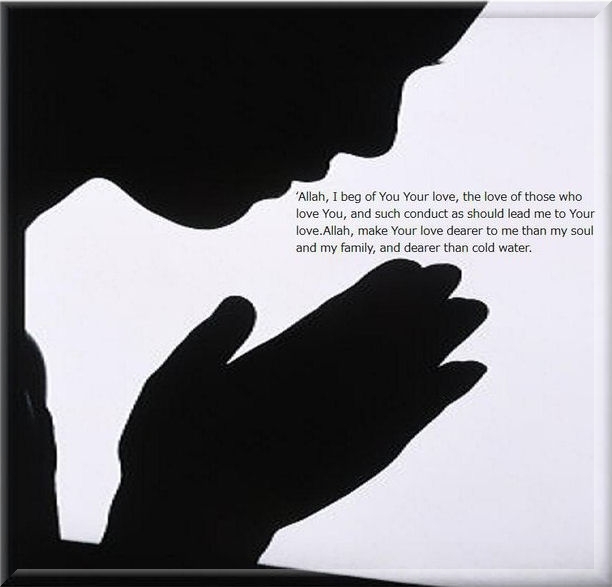 The meaning of Dua is Supplication to Allah. You can recite duas in any language. Allah accepts all of your duas in whatever language you speak to Him. First ten days (1-10) of the Blessed Month of Ramadan are the days of Mercy. So we should seek Allah's Mercy in these days. Meaning: My Lord! Forgive and have mercy, for You are the Best of those who show mercy! * Ya Rabb, Allahumma arhamni Ya Arham-mar-Rahimeen. * Ya Hayyu Ya Qayyumu Birahmatika asta-ghee-thu. The second ten days (11-20) of Ramadan are the days of Forgiveness. So we should seek Allah's forgiveness and repent for sins in those days. Meaning: Our Lord! Forgive us our sins and remit from us our evil deeds, and make us die in the state of righteousness along with Al-Abrâr (those who are obedient to Allâh and follow strictly His Orders). The last ten days (21-30) of Ramadan are to seek Refuge in Allah from the Hellfire. Meaning: O Allah, protect us from the fire.